My story on people and their passion for particular objects made the cover of RACV’s RoyalAuto magazine this month (June, 2018). Have a read below or see the story on the RACV website here. There are fascinating stories behind some of our most prized personal possessions. Story: Peter Barrett. Photos: Shannon Morris. When I was a kid, it was all about Smurfs. Those blue, gnome-like plastic figurines were everywhere, in toy shops and even service stations, and I wanted to collect them all. My collection grew to about 40 before I moved on to footy cards. Fortunately, my mum stored them for me in their very own plastic mushroom house and four decades later, my own children play with them occasionally (although without the same degree of passion – each generation has its own fads and fixations). As adults, we’re not supposed to have toys. But for whatever reason, certain objects can still occupy special places in our lives. Whether you obsess over a stack of rare books or keep a stick of furniture because it reminds you of your gran, we all have a few things tucked away that have survived garage sales over the years. Some of these things can be worth serious money, too. In most cases, these objects tell great stories. We share a few of them. Rose Chong, 73, has been dressing Melbourne fancy-dress party-goers and actors at her store in Gertrude Street, Fitzroy since 1979. 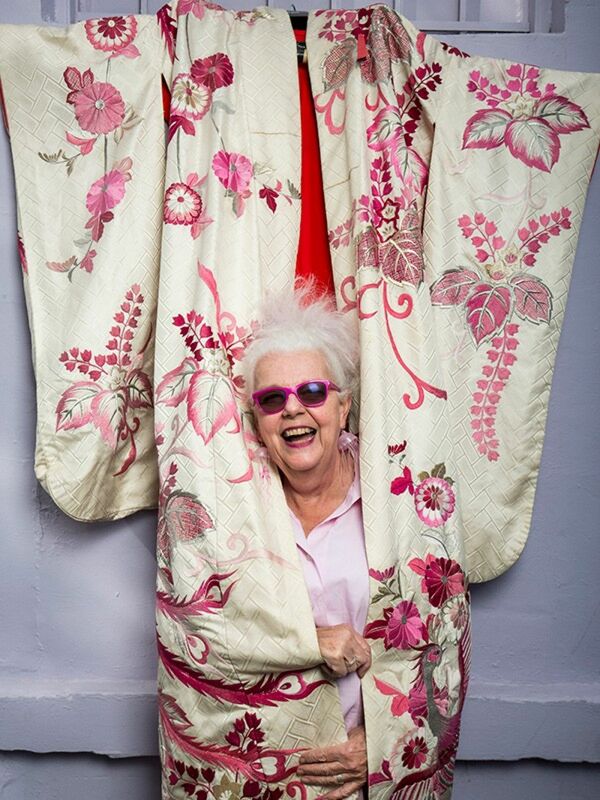 Her collection of quirky clothes now numbers in “the thousands” but there is one item that is irreplaceable: a heavy-hemmed, ceremonial silk kimono from Japan that she bought in Portobello Road, London, in the late 1960s. Before her life as a costumier in Melbourne, Rose lived in the UK studying art and moonlighting as a burlesque performer, where she often used to wear the kimono “with not much else” on stage. But things changed after she met her conservative, academic husband and followed him to Melbourne in 1973. Back in the late 1960s and early ’70s NASA used a modified version of this camera to capture images on the moon. Since then, the rise of digital photography has relegated analog film cameras to the obsolete pile and, for many, they are no more than a quirky object of nostalgia. 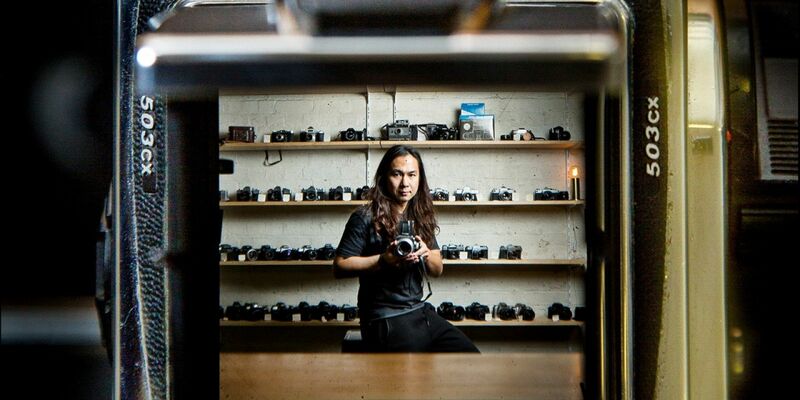 Not so for Gary Wong, 33, who founded his analog-only camera store, Film Never Die, in 2011. At the time, Gary had bought his girlfriend (now wife) a Polaroid camera, only to find he couldn’t source any film. He eventually found a supplier but had to buy in bulk, so he started an eBay store to sell excess film packs. That led to a garage operation, which led to his current Bourke Street shop, a hub for analog film lovers that sells cameras, film, does repairs and holds educational photography workshops. Gary’s personal camera collection has grown to more than 40 but the Hasselblad, which he bought for $1500 in 2012, is his favourite. “For a medium-format camera it’s actually very portable, very modular and the lens is of a very high optic quality. In fact, it was produced by Carl Zeiss, one of the top glass manufacturers. The quality you get from the camera is just stunning.” So far, Gary has used his Hasselblad to take portraits and landscapes on trips to Japan, Malaysia and other destinations. “And it’s a more pure photography.” Shooting film lets you concentrate more on the image and worry less about technology, Gary says. A distinctive shape in Christmas wrapping propped up in the family lounge room signified a new direction for Victoria’s highest-ranking junior female surfer, India Robinson, 17, from Jan Juc on Victoria’s surf coast. India was 12 at the time and had, until then, been making do with hand-me-down boards from her three older brothers. “It’s a white board with pink flowers on it and I rode it for a really long time,” she says. The board was made by Warner Surfboards in Sydney to suit India’s body size and surfing style. 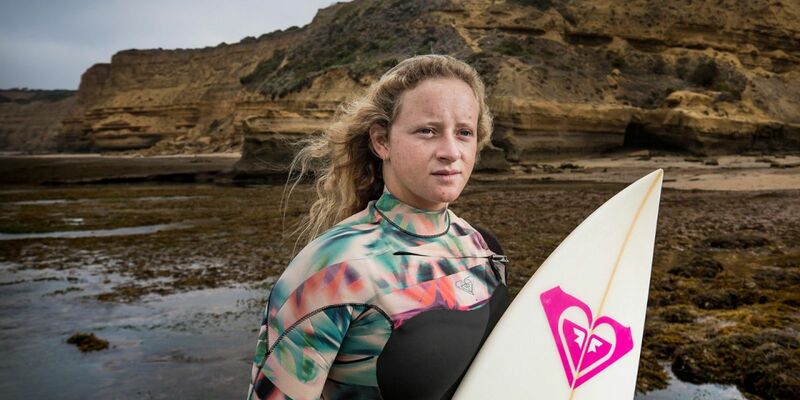 Since then she has accumulated more than 20 surfboards and won the 2015 Under 21 Pro Junior Championship at Cronulla and the Under 18 Australian Championship at Phillip Island, in 2016. 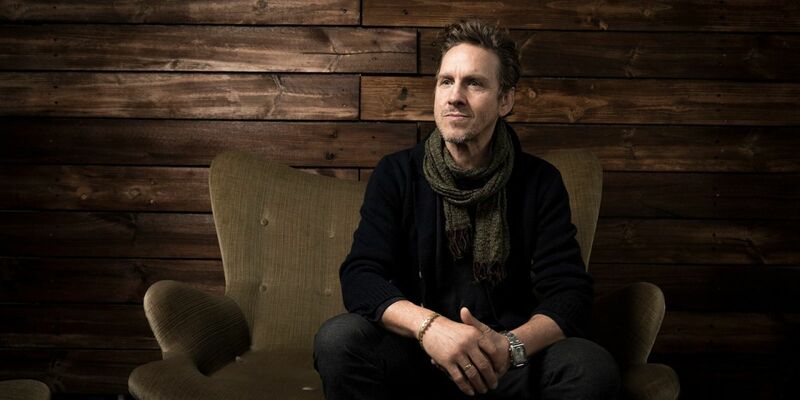 Eddy Opmanis, 55, can still recall the day he stumbled across the lounge set that set him off on a love affair with mid-century modernist furniture. He had just seen a Grant Featherston catalogue at the National Gallery of Victoria when a friend contacted him about an unusual lounge suite he had seen while doing a house swap. 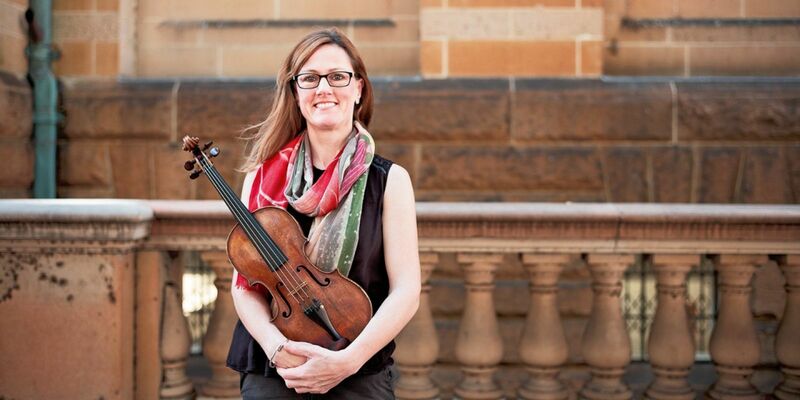 “Sweet caramel.” That’s how concertmaster Sophie Rowell describes the personality and sound of her most precious object, the thing that allows her to make a living as a violinist with the Melbourne Symphony Orchestra: her violin. Sophie declines to reveal how much she paid for the instrument or where she bought it but says this is its first “stay” in Australia. She found it through a dealer friend and, like guitarists who pluck Stairway To Heaven on their potential purchases, she used two pieces of music to put her new instrument through its paces: the opening violin concertos of Bruch and Tchaikovsky. Read the story and see more great photographs by Shannon Morris and Jonathan Cami here.